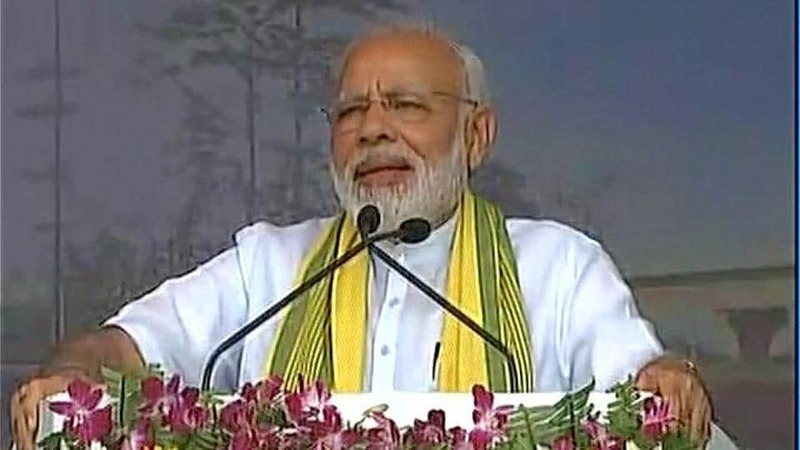 The Modi Government has asked the PSUs and government entities to hold public events to mark three years of the Modi government across 543 districts under “Sabka Saath, Sabka Vikas Sammelan” between May 27 to June 18. Modi Government has launched a dedicated website i.e. www.sssvs.in which further dictates the details of the program. 223 Events. Will have to host 223 events across the country. Nodal Officer. They have been asked to appoint nodal officers. Designated Nodal officer will be accountable to carry pre & post event publicity through the local media and social media as well. Book a Tent or a Hall. They have been asked to either book a tent or a hall that can accommodate around 2,500 people. PSUs are striving to make profits and its a hard time. It is not a hidden fact that economy is in stress and PSU are under going a distress sitch in these years. They are striving off to make profits due to challenging business environment and have shelved the current projects. At this time, such orders would be an additional burden on their financial books. Its a Tax Payer Money. Why is the government using PSU funds to celebrate the prime minister’s three years? When it belongs to the tax payers. Celebration would get Political Mileage. These celebrations, after all, is intended to give political mileage for the BJP ahead in the coming elections. Why not Party’s Fund. Does it make more sense, if Modi Government ask his party to deploy party’s fund to celebrate the event instead of pushing PSUs to foot the bill which actually belongs to Tax Payer. PSUs are not the Cash Cows. The PSUs should be centric to their core business. They should be allowed to use their profits and reserves for expanding their business. Modi government should avoid using PSUs as their cash cows and instead these funds can widely be executed for CSR activities. BJP-ruled state spent Rs 2000 crore. BJP-ruled states spent Rs 2,000 cr on ads praising 3 years of Modi govt, as reported by FP. Again it was a Tax Payer’s money spent by the BJP-rules states. “MODIFest” Government has already kicked off #3YearOfModiGovt. Though amount was not revealed but Modi Government has already kicked off grand celebration on 25th May to mark the 3 years in power to show case three year achievements. The government has planned a signature event as Modi Fest between May 26 and June 15. The BJP has also executed plan to send 450 leaders to 900 places in India for meetings and public rallies. As reported by HT.